Wyken Farmers’ Market is one of the country's best markets, held every Saturday 9am – 1pm. A lovely way to start your holiday. Take a walk in the ancient woodland, check out the Leaping Hare Country Store, have morning coffee and eggs Benedict in the Café, or lunch in the Leaping Hare Restaurant. This emporium serves as the village shop selling everything from fresh fruit and veg to wonderful cheeses, newspapers and much more. 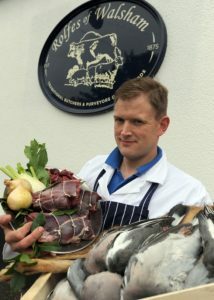 Paul Hubbard is a fine butcher and has won the accolade of ‘Best Butcher’ at the EADT Suffolk Food and Drink Awards. You have to try his award winning sausages and Suffolk black bacon. A lovely gift shop, complete with a Café, where you can finish your shopping trip with a hot drink or a bite to eat in a warm and friendly atmosphere. Why not try their soups made from scratch using fresh ingredients, lovely homemade cakes or daily baked scones. For the larger appetite they also offer hot meals including weekly specials and their ever popular all day brunch made using local ingredients. 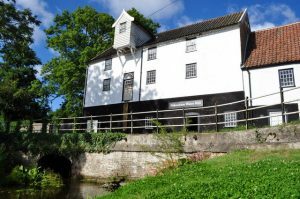 A unique day out, Pakenham Water Mill is a perfect place for visitors of all ages. Set in unspoilt countryside it offers a fascinating insight into the rural industry of days gone by. There is a well-stocked gift shop where you can buy souvenirs and of course a bag or two of their own milled flour. 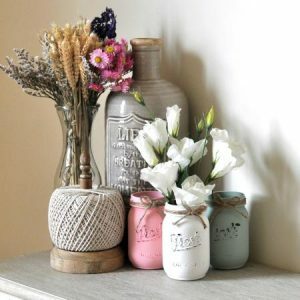 The tea room serves a selection of drinks, light lunches and delicious home baked cakes. 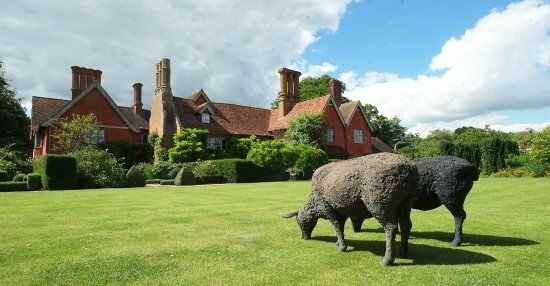 Stretching across 2,000 acres of parkland, farmland and woodland, the beautiful Thornham Estate is located in the valley of the River Dove in rural north Suffolk. 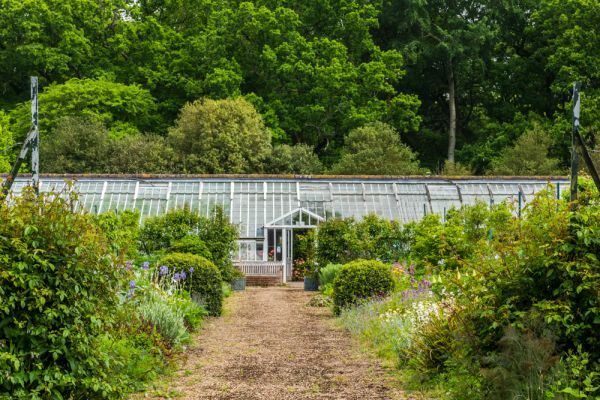 There are over 12 miles of well-established and popular permissive walks, a play park, cafe, restaurant, and Walled Garden.